I’ve often said that if I could get SportsCenter and the plethora of sports I watch through my PC, I’d ditch my paid TV subscription. From what I can see – we are getting closer and closer to that. Last year we saw NBC broadcast their Sunday night games with the option of several different camera angles that allows you, the fan, to customize your viewing experience. 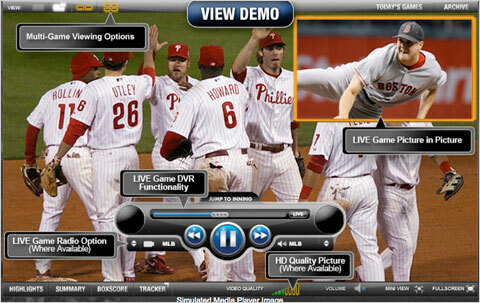 Major League Baseball has come up with much the same play, however they have added features that make the offering even more compelling – like the ability to ‘overlay their favorite radio broadcasters onto the television feed‘ which harkins back to the days when families sat around the radio and ‘visualized’ the scene as Vin Scully would bring the game to life by his colorful commentary. Perhaps the most engaging thing to come out of Sports and the Web is the social aspect. 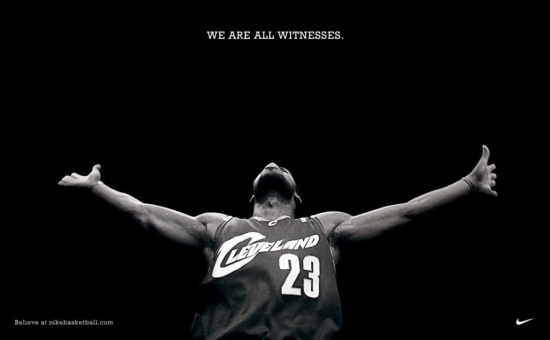 I follow Adam Ostrow of Mashable on Twitter and notice that he is as avid a sports fan as I am…. 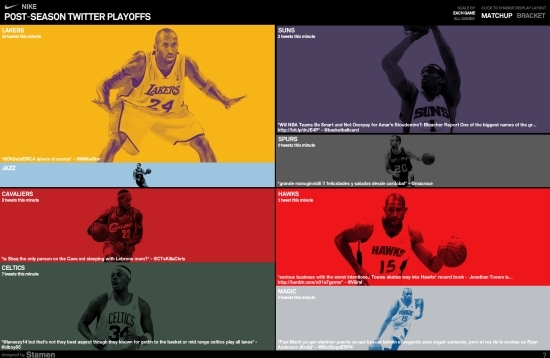 in a recent article, he posed the question “Can Social Media Get You to Watch the NBA Playoffs?“ He goes on to outline the massive social media campaign Turner Sports is launching in hopes of reversing the declineof ratings in the NBA’s postseason. Smart. The league and its broadcasters are embracing you, the viewer, with more access than you’ve ever had before. It’s made me a more engaged fan – will it do the same for you?